This title was first published in 2003. This multi-disciplinary reading focuses on the latent meaningful and contextual strategies that are often implied and included in bordering processes. It demonstrates that the border as a concept is not so much an object, but rather an ongoing process. The book also consciously and provocatively balances the modernist trap of universalism, exclusive ordering and state-centrism and the postmodernist trap of moral nihilism. 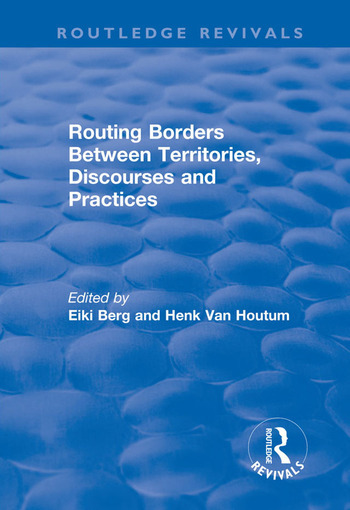 Leading specialists in their fields provide illustrative case studies from Europe and Asia, making a major contribution to border studies.